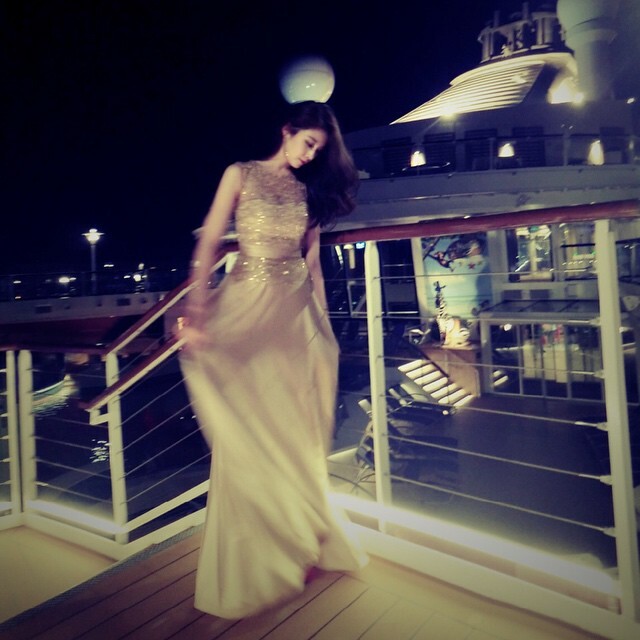 Home » Jiyeon » Pictures » T-Ara » A gorgeous night with T-ara's JiYeon in a dress! A gorgeous night with T-ara's JiYeon in a dress! Still busy filming for 'Encounter', here's T-ara's JiYeon greeting fans wearing her dress.